How to find bestaffordable term paper writing cheap service or www.customwritingpro.com visit here. Finding a free way to retrieve any of our important lost file or data is one of the hardest tasks to perform. So to make recovering process easy I am sharing this tutorial with which you can free recover your accidentally deleted files or lost data back. 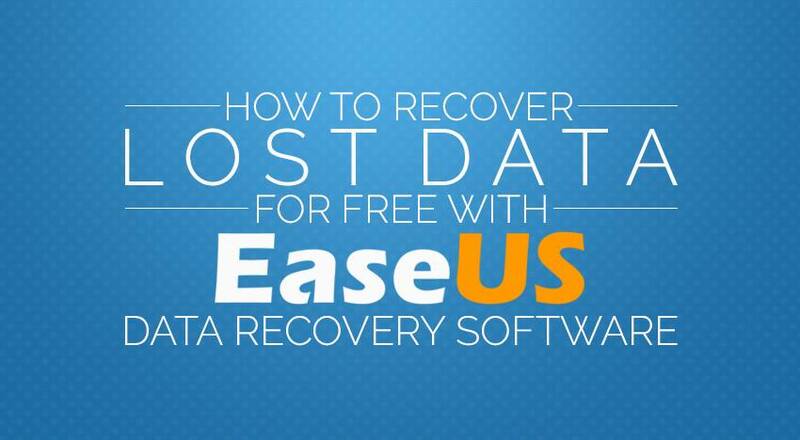 Today you will be learning that how to recover lost data for free using EaseUS Data recovery software. And the process is fully free and you won’t be requiring to present single penny to EaseUS for using their basic service. Why you should use EaseUS Data Recovery Software? Now this question might be hitting your heads that why you should use EaseUS free data recovery software free version whereas there are many other software too. So let me address this query here. I am suggesting you to use EaseUS data recovery software since its basic plan is free to use having all necessary functionality. It is most reliable data recovery software available in the market which allows you to get your data back very fast. EaseUS Data recovery process is fully secure and your data is completely protected while recovering it. The amazing thing about EaseUS Data Recovery software. Talking about its user interface, it has easy-to-understand and use interface which don’t require any technical expertise to use EaseUS Data recovery software. If you have basic computer skills then you can easily use EaseUS Data Recovery Software. Although if you still face any problems while using it then follow our below tutorial. So here are the steps which you need to follow for recovering your lost data for free with EaseUS Data Recovery. · Congratulations! Your lost data is recovered. This article must have helped you to recover lost data from your computer. If any issue arise while retrieving your data back on your computer then feel free to contact me using comments’ box. I shall try my best to help you resolving your issues.